Recently, I wrote about COOoder, an extension for LibreOffice or OpenOffice which allows us to beautify source code of many programming languages. 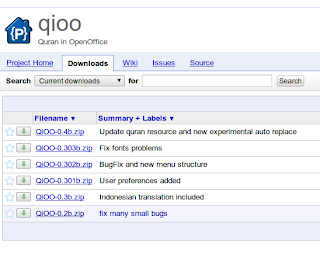 Today, I'd like to inform you about an extension to put Holy Quran verses in your LibreOffice or OpenOffice document. Let's get started. 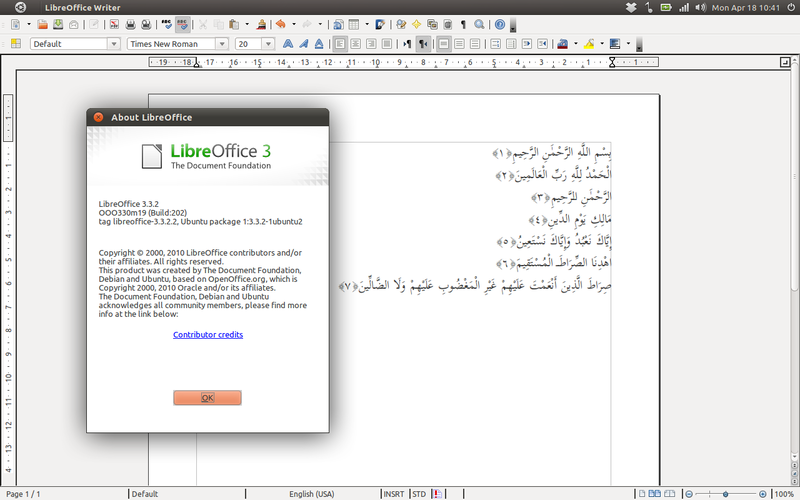 Make sure you have LibreOffice or OpenOffice installed on your system. Please download the extension here and select the latest version available. Once the font installed correctly, now it's time install the extension. 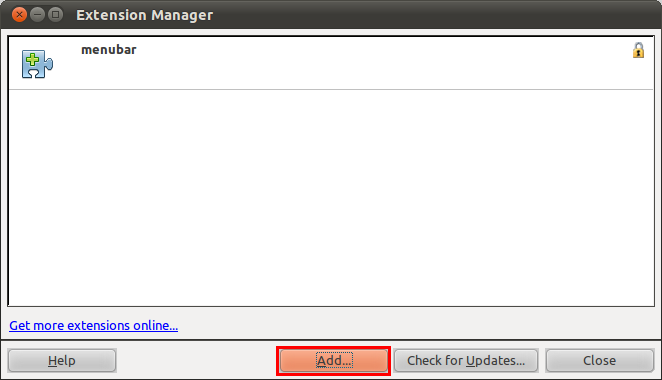 Please open LibreOffice or OpenOffice and navigate to "Tools > Extension Manager" then click "Add...". Now, locate the *.oxt file you have downloaded. 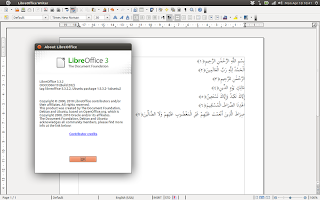 In order to make LibreOffice or OpenOffice displays Arabic text correctly (from right to left), we have to enable complex text layout. 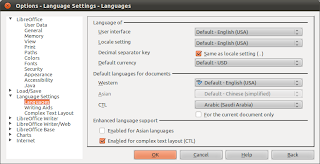 In LibreOffice or OpenOffice navigate to "Tools > Option > Language Settings > Languages", tick "Enabled for complex text layout" and select "Arabic (Saudi Arabia)" under CTL option. 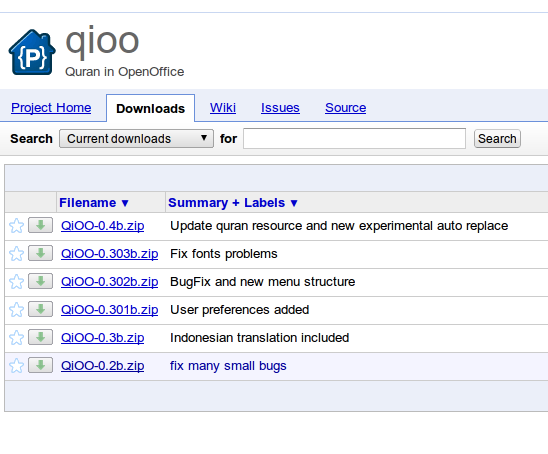 Restart the application and you should be able to insert Quran text inside your document.